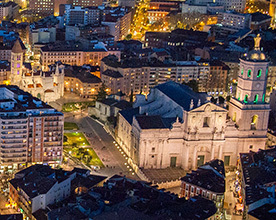 The City of Valladolid is located in the west of Spain, which used to be the capital of the country. Valladolid is full of magnificent monuments, classic works of art, rich culture, various activities, attractive food and wine, etc. All wonders are to be expected at Valladolid! 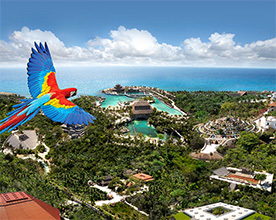 Experiencias Xcaret has the best Parks and Tours in Cancun and Riviera Maya, Mexico, with endless adventure and fun for visitors, such as dolphin ride, diving & ziplines. Visit amazing archaeological sites with Chichén Itzá, Tulum and Cobá tours. 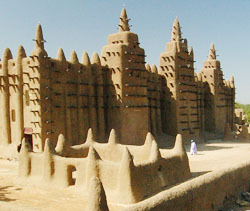 Mali’s landscape is impressively diverse and beautiful: plains, plateaus and cliffs, and the immensely vast desert. Mali has 4 classified sites world heritage by UNESCO: Tombouctou, Djenné, the Dogon Country, and the Tomb of Askias in the town of Gao. 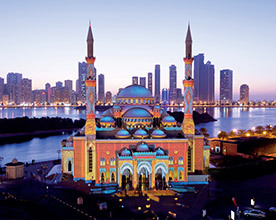 Renowned throughout the Arab world for its commitment to art, culture and preserving the local heritage, Sharjah is the place to visit to explore, experience and discover the secrets of a unique Arabian lifestyle and islamic culture. 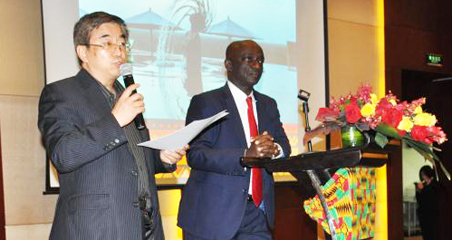 Ghana Airports Company Limited is an implementing agency under the Ministry of Aviation, with specific responsibility for planning, developing, managing and maintaining all airports and aerodromes in Ghana. 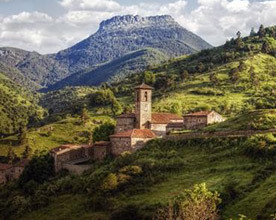 Soria is a province of central Spain, with beautiful and unique landscapes, and is rich in natural resources. 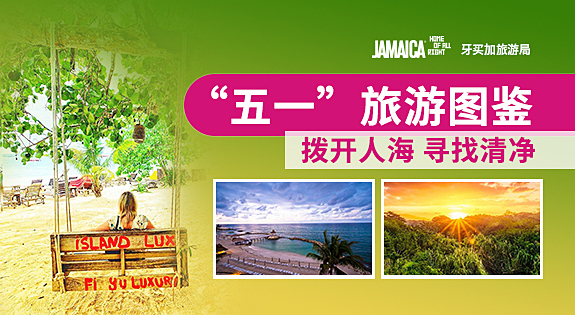 Here, you can not only enjoy the beautiful nature, but also explore ancient architectures and historic sites. 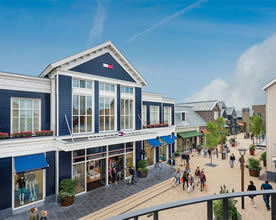 River Oaks District is a 14-acre outdoor luxury boutique shopping center located inside the Houston Loop, Texas, US, offering world-class high-fashion brands, street-side cafes, fine-dining, and entertainment venues. The Shops Buckhead Atlanta is a curated collection of more than 50 luxury and best-in-class retails and restaurants set in a sophisticated open-air environment, offering a wonderful shopping and dining experience. 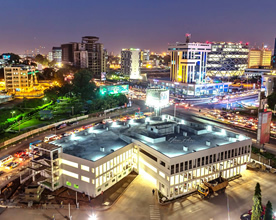 Created in 2014, VIA Outlets is a unique partnership of property, investment and retail experts. The fund presently consists of 11 assets spread across Europe. We create outlet shopping destinations to serve the growing consumer demand for premium shopping experiences. Located in Lisbon and regarded as one of the best museums in Portugal, the Calouste Gulbenkian Museum can take you from Ancient Egypt to the present day. 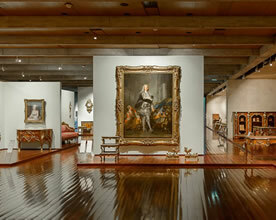 The Founder’s Collection comprises 6000+ pieces gathered by Calouste Gulbenkian; the Modern Collection comprises 10000+ works. 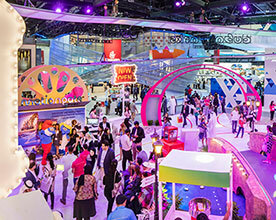 Arabian Travel Market is the market leading, international travel and tourism event unlocking business potential within the Middle East for inbound and outbound tourism professionals. 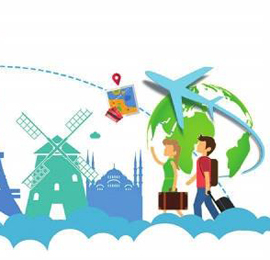 Pan Ukraine Tour Operator can arrange all the services in Ukraine, such as city tour, therapeutic tour, MICE, conference, leisure tour, sports tour, kids holiday, art shopping tour and watching birds. 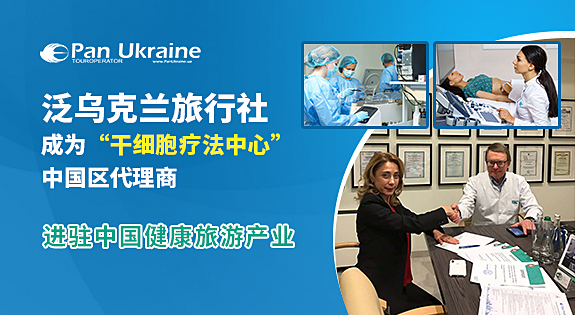 Also can help you to apply for the visa. 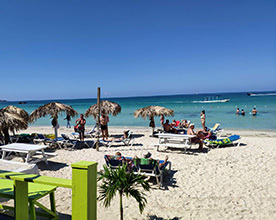 Located on the beautiful Seven Mile Beach in Negril Jamaica, Fun Holiday Beach Hotel is a family-friendly and all-inclusive budget hotel, with 45 elegantly decorated rooms, which will bring you a memorable and enjoyable stay. 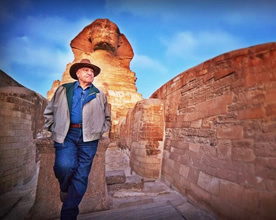 Archaeological Paths, established in 2003, has organized many tours and expeditions to a number of African, Asian, European, and South American countries with a participation of world-renowned experts in the field of Archaeology and Science. 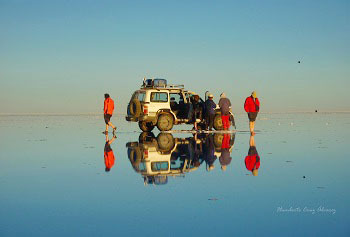 Established in 2006 by the owner of the Nogo Station, Outback Pioneer is a travel company in Australia. 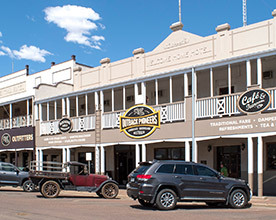 We offer a unique Australian Story Tour and take you to explore the stunning Australian outback and experience the inland lifestyle and traditions. 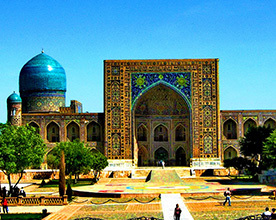 Founded in 1998, Dolores Travel Services is a professional tour operator in Uzbekistan, and we arrange a variety of group and personal tours to Uzbekistan and Central Asian lands. 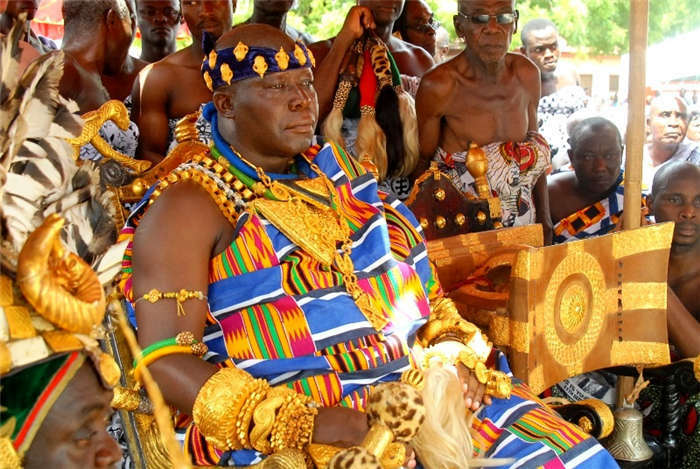 We provide superior quality of services and flexible price politics. 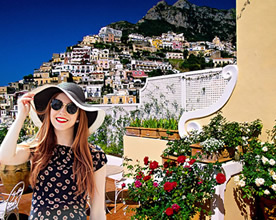 EUROLATINO is a full-service travel company that provides authentic and unforgettable travel experiences throughout Latin America and Europa and special destinations worldwide. 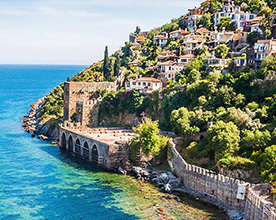 Travel Center is a tour operator in Sochi, Russia, it has broad opportunities for recreation organization in Sochi, Crimea, Caucasus Mineral Waters and is ready to offer the year-round travel services to its clients. 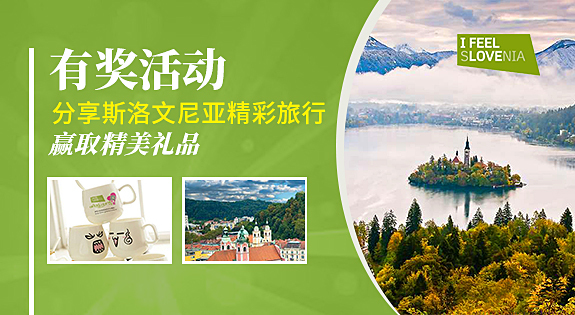 Based in Munich, Meeting Point International is a full-service Destination Management Company. 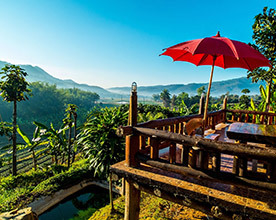 We are operating in 44 destinations in 19 countries on the four continents and provide 450 partners with one-stop-shop services including accommodation, excursions, transfers and rental cars. Aspen Snowmass is located in Aspen, Colorado, with four mountains of Snowmass, Aspen Mountain, Aspen Highland and Buttermilk. With more than 22km of trails on four mountains, each day greets you with infinite possibilities. 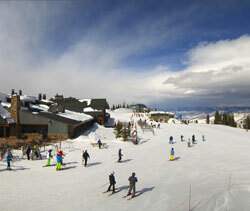 Our Ski & Snowboard Schools have lessons uit every age and ability. 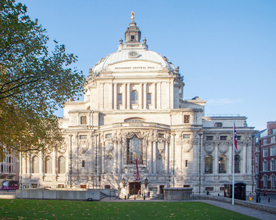 As central London’s largest conference venue, the 22-room Central Hall Westminster hosts a remarkable range of flexible event spaces with natural light and blackout facilities for corporate, public and private events. 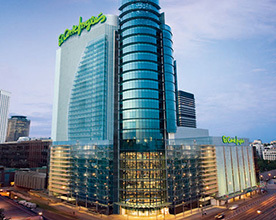 El Corte Inglés is Spain’s largest retail group and a World leader in department stores. 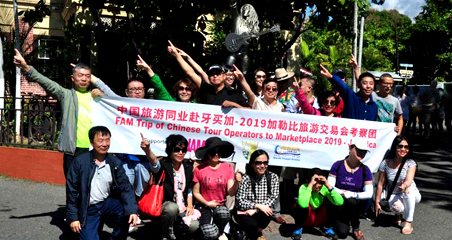 With more than 70 years’ experience, the Group has maintained from the outset a policy of customer service and an ongoing concern with adapting itself to suit the tastes and needs of society. 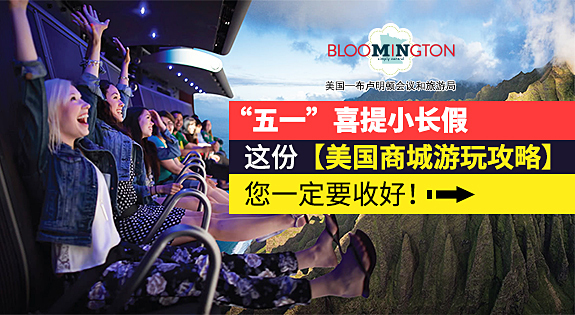 As the Chinese middle classes grow in size and wealth, Chinese residents are increasingly becoming international tourists.Chinese tourists are getting bolder, both about where they go and what they experience at their destination―and these changes are affecting where and what these travelers spend their money on. 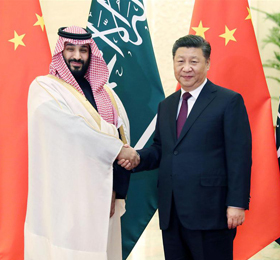 Chinese President Xi said that China and Saudi Arabia should continue to extend mutual support on issues involving each other's core interests and major concerns and promote political mutual trust.Saudi Arabia attaches great importance to China's positive role in global and regional affairs and wishes to further strengthen communication and coordination with China,Saudi Arabia's Crown Prince Mohammed added. 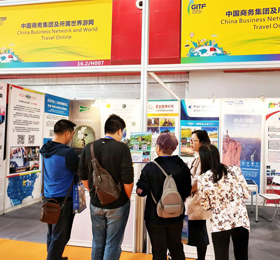 The Guangzhou International Travel Fair 2019 (GITF 2019) was successfully kicked off on 21 Feb.World Travel Online, as one of GITF 2019’s official media, brought the latest resources to buyers and visitors in Southern China. 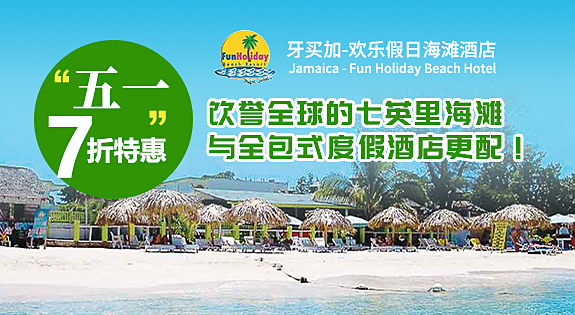 If you have any other questions in regards to implementing complete and value added marketing activities including Social Media Marketing and other practical support in China, please feel free to contact us to discuss how China Business Network and World Travel Online can help you.